Your family’s dreams don’t have to be shattered when a loved one passes. At ISU-Bright Agency, we can provide affordable permanent, universal, whole, term, or return of premium life insurance – as well as annuities – to help ease the financial burden for your family. Our team at ISU-Bright Agency will explain the benefits and options available to you, and assist you in selecting the best life insurance product to help you protect your family’s future. Our licensed agents are experienced. 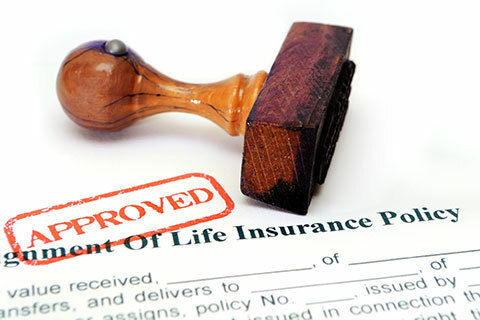 ISU-Bright Agency represents multiple life insurance companies. We are able to help you shop around with all the companies we represent in order to get you the best rate available to you in your market. Our licensed and experienced agents will be able to help you pick a company that best fits your needs and budget. Most life insurance companies will rate certain risks differently, but one of our insurance professionals can help you determine which plans will meet your needs best. ISU-Bright Agency offers fixed, immediate, and indexed annuity products for our clients. These products guarantee your principal deposit at no market risk. Many other annuity agents offer variable annuities that are actually mutual funds disguised as an annuity product, but it’s important to understand there are more substantial market risks with those products. You need an independent agent who will do the shopping for you to compare returns and benefits of the annuities available to you. If you are within 20 years of your retirement, and want to make sure you nest egg is secure and growing each year, an annuity might be the best option for you.